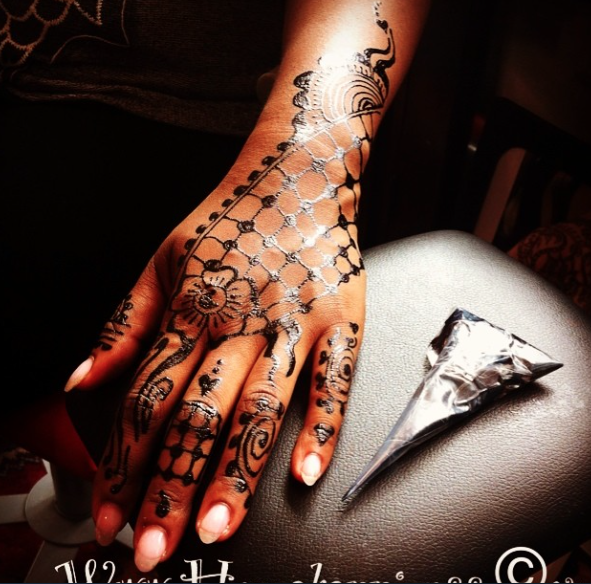 At Henna Happiness our Professional Artist can help you with a many design point of views, and will help you be clearer on your next tattoo. with excellent results in your attitude! adorn yourself for your Sweetheart using our many temporary tattoo options. 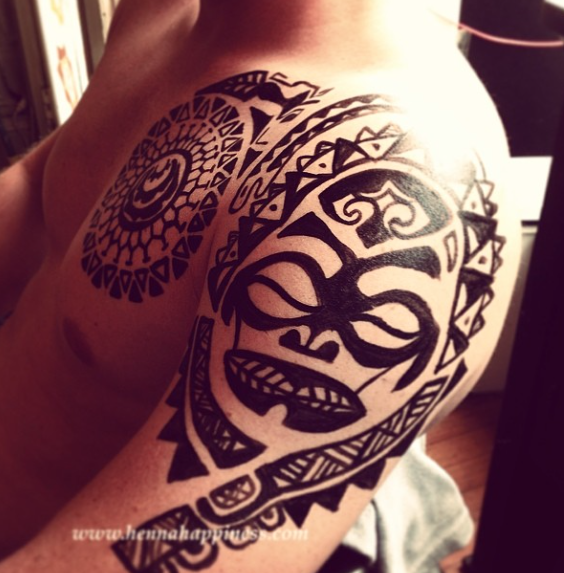 you wiser about tattoo decisions in the future. Paste staining skin, overnight into Henna Color. safe alternative to "black henna"
Ready to go Day of! Costumes. Rubbing Alcohol. Good Scar Cover. These paints apply quicky and are great to create a costume for a for a one night party. Washes with soap and water.